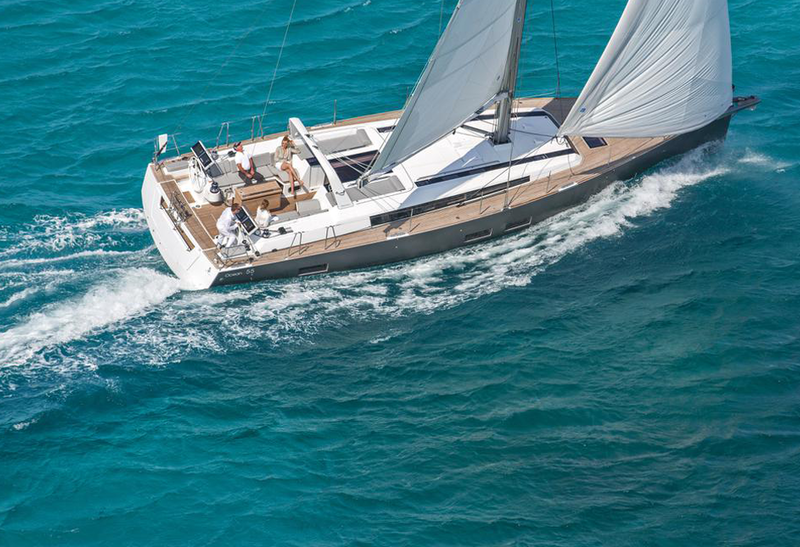 Five new models will be the highlight of the all-star fleet, lead by the first of a new generation of Oceanis sailing yachts—the Oceanis 51.1 and the flagship of the Gran Turismo range—the Gran Turismo 50 SportFly. 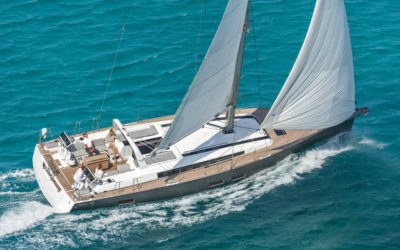 The Oceanis 51.1 boasts a new stepped hull, a chic deck plan, and over 700 available combinations for customization. 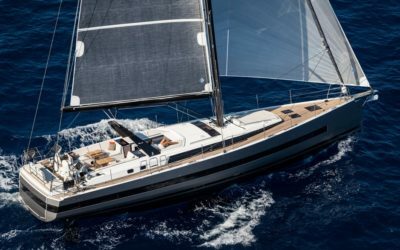 Incredibly comfortable and much faster than any of her forerunners, the Oceanis 51.1 promises to be bang on trend. 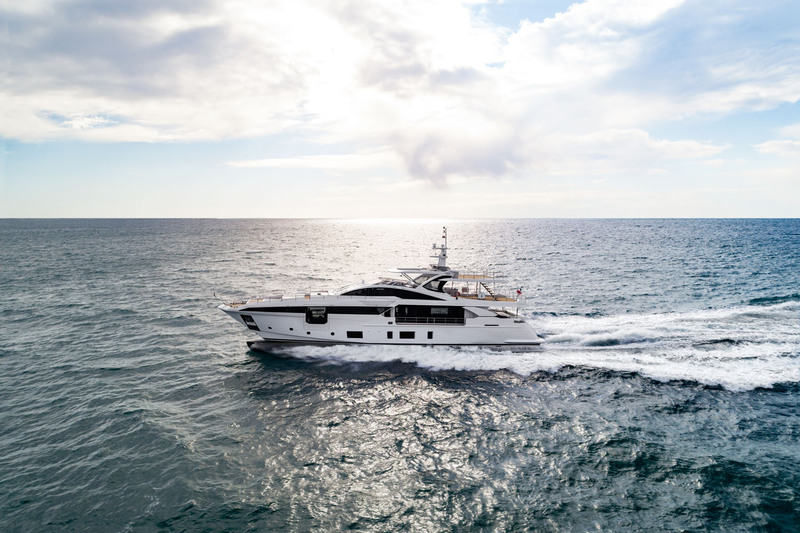 Designed by luxury yacht experts Carlo Nuvolari and Dan Lenard, the Gran Tursimo 50 features the newest innovations for a thrilling onboard experience. 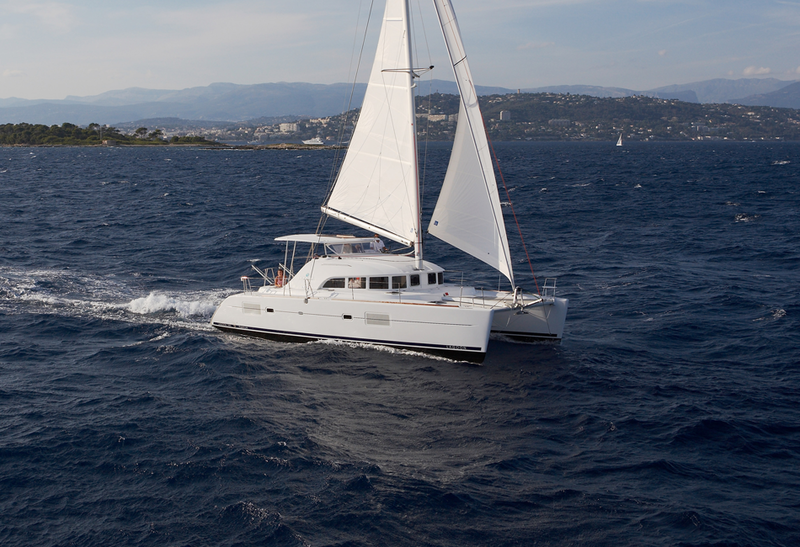 She is the first of the Beneteau boats to be fitted with onboard ship control technology. 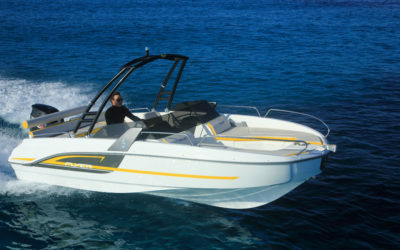 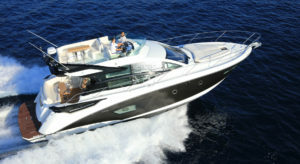 Play the video to discover more about Beneteau GT 50 Sportfly.